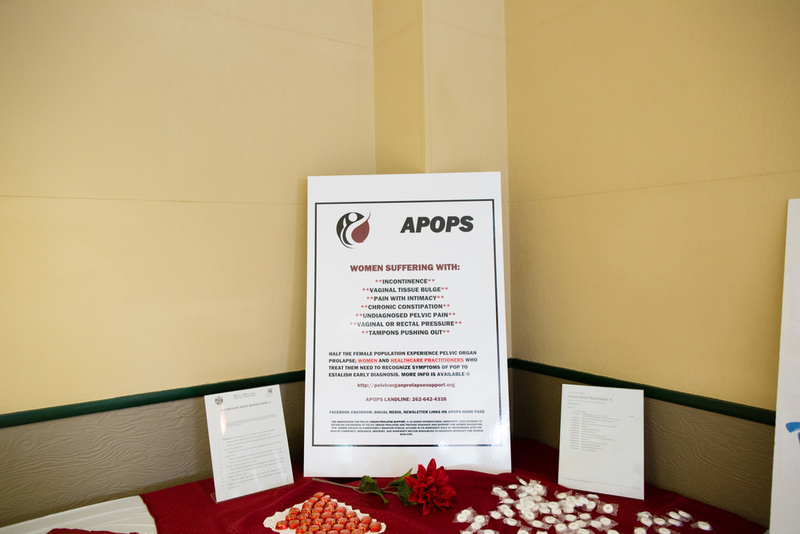 JOIN APOPS AS WE RAISE AWARENESS OF PELVIC ORGAN PROLAPSE, GENERATE OPEN DIALOGUE, AND REDUCE THE STIGMA THAT HAS VEILED POP IN SILENCE NEARLY 4000 YEARS. JOIN OUR MAILING LIST TO RECEIVE OUR NEWSLETTER AND E-NEWS EVENT UPDATES. 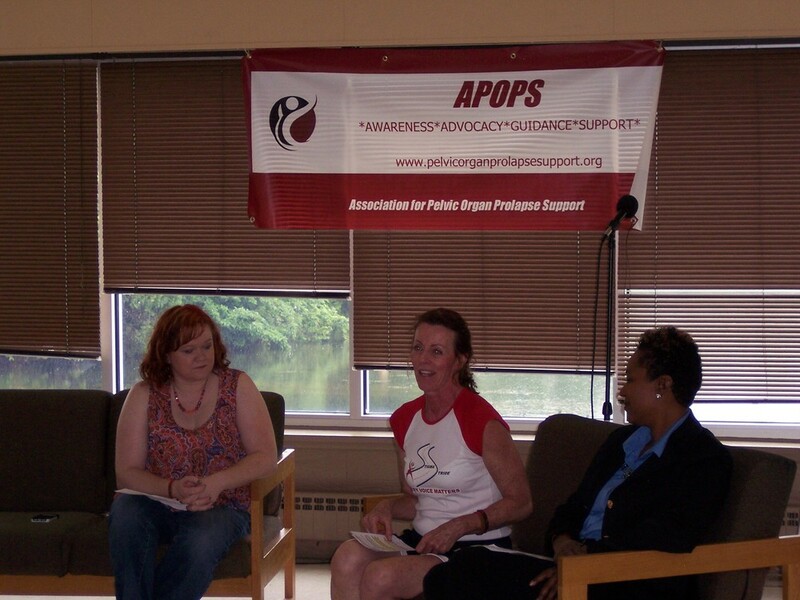 JOIN US IN MILWAUKEE OR ORGANIZE AN EVENT AT YOUR HEALTH PRACTICE OR IN YOUR NEIGHBORHOOD. EVERY VOICE MATTERS! TO REGISTER, CLICK ON THE REGISTER LINK OR SCAN THE QR CODE BELOW.